In the hot, often humid summer weather, a whiff from a smelly compost pile can turn an enjoyable garden into a place you'd rather avoid. 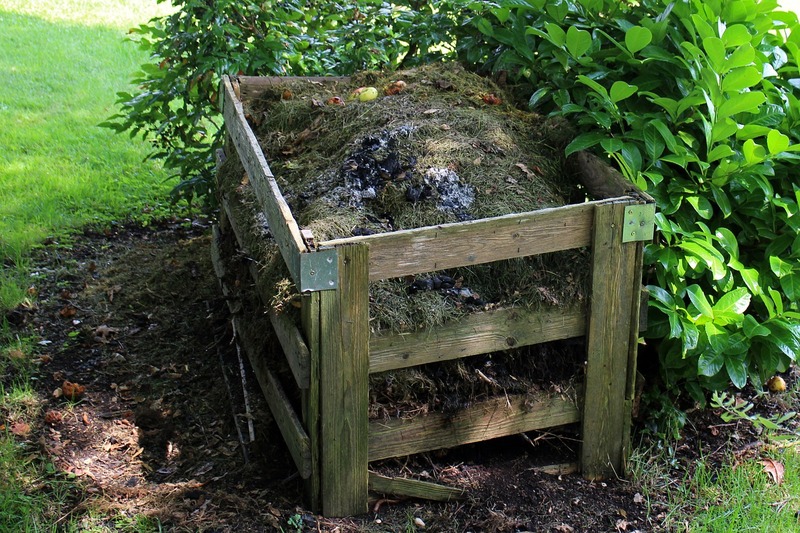 A compost pile that is actively working to break down the materials in it should heat up, but not smell unpleasant. Off odors are a sign that something in the composting process is out of balance. Fortunately it's easy to correct. A compost pile will get off-odors when the materials in it start decomposing anaerobically – without oxygen – and not aerobically, which means with oxygen. This can happen if the contents are too wet, too compacted, or there's too much green (nitrogen) material available in relation to the amount of dry brown (carbon) material. In summer, it's easy to fill a bin with yard cuttings, grass clippings, and discards from the vegetable and fruit gardens, and not have enough browns, such as leaves, to provide balance. And balance in a well-managed compost pile isn't 50-50, half green and half brown. It's about one-third green to two-thirds brown. Compost that's well balanced between green and brown materials shouldn't smell like garbage or ammonia or rotten eggs. The exception is if you've added fresh manure to your pile. It will smell like manure until the composting microbes get going. Mix the pile. Start here. Sometimes all that's needed is a thorough incorporation of materials that have become compacted. With a garden fork or shovel, turn the outside materials in towards the middle and move the middle stuff to the outside. Let it dry out a bit. If the pile is sodden from too much water, spread it out as best you can and let the sun hit it, if possible. If rain is keeping the pile soaked, cover it with a tarp. Compost needs to be moist for the process to remain active, but only as moist as a wrung out sponge. Add more browns. This is the time to haul out one of those bags of dried leaves you've been saving since raking them up last fall. Or add straw, torn newspaper, sawdust or cardboard. Reduce the size of the materials. The finer you chop your compost ingredients, the quicker they decompose. Large leaves or big vegetable scraps take more time to break down, and in the meantime can become slimy and smelly. A word about grass clippings: Many times grass clippings are the culprit in a smelly compost pile, because they are prone to matting and clumping, and begin composting anaerobically. When adding grass clippings, shake the clumps apart to distribute the grass evenly over the surface, and mix well. 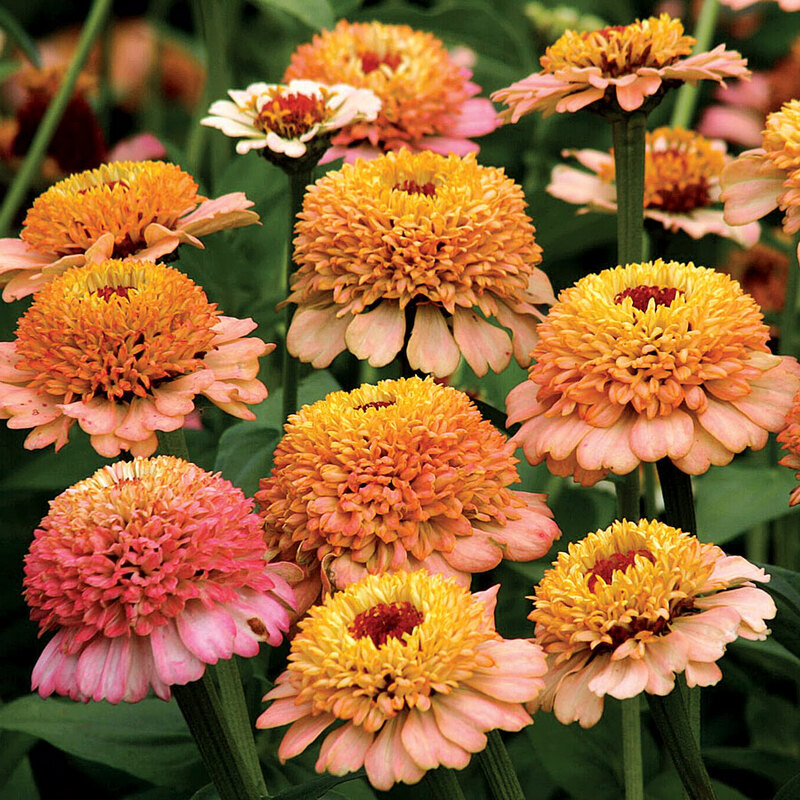 Or keep them out of the bin altogether, and use instead as mulch for pathways. Be careful about using grass clippings as mulch around plants, because the clumps can shed water and keep it from soaking into the ground around your plants.